Praktica Luxmedia Z250 compact camera review - Which? 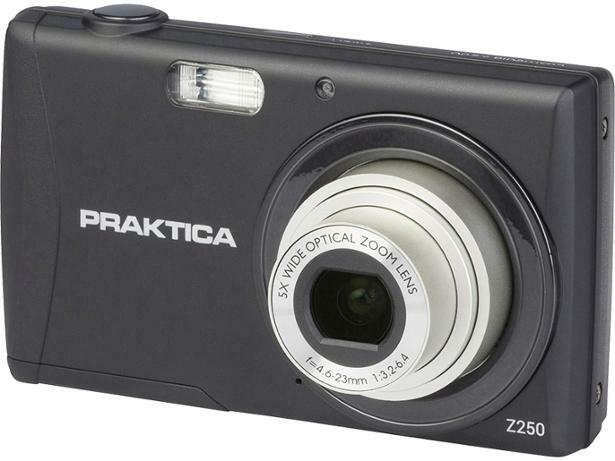 A simple compact camera, the Praktica Luxmedia Z250 fits in your pocket and is available for a bargain price. 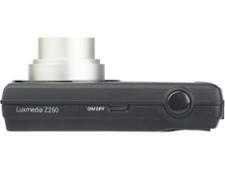 The camera manufacturer claims it can effortlessly take impressive photos — we put this to the test in our labs. 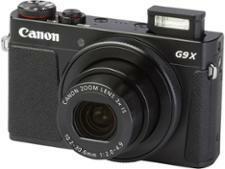 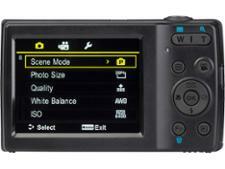 Read our full review for the expert view on this camera.